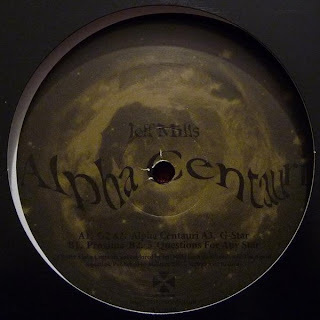 This track comes from the new Jeff Mills twelve inch which has recently appeared on Axis Records. He seems to have been doing this kind of thing forever but I can't think of a single bad record. This isn't quite up to the standard of "Waveforms" but it's still well worth checking out (if you can find one).